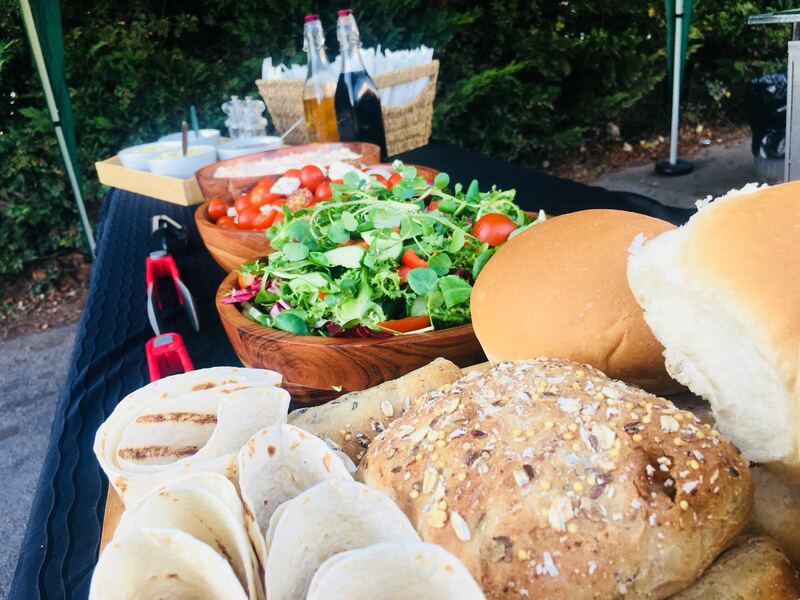 You may not be aware of it quite yet but a hog roast hire Bognor Regis event is the way to go if you want to enjoy the latest trend in amazing tasting catering for a special occasion that you may be organising. 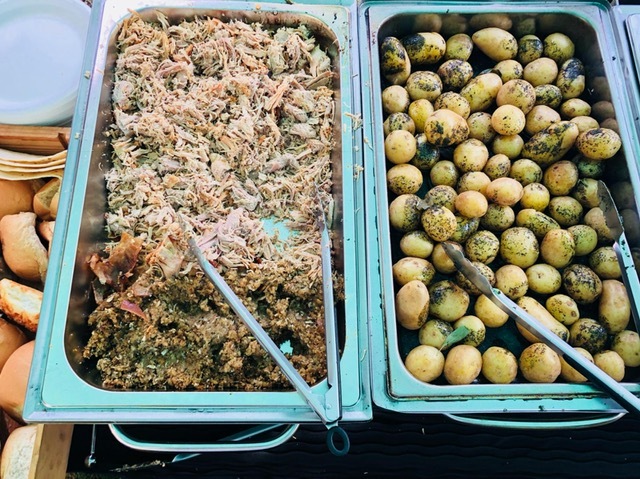 Yes, it may be a Medieval dish of old but hog roast is once again making a name for itself as a top solution for when it comes to feeding a large number of hungry special occasion guests. You could say there’s life in the old hog yet! If you are planning an event or special occasion that requires some fantastic food then you really should consider the benefits of bringing in a hog roast hire Bognor Regis caterer as it could really help give your event that extra special lift so often missing at other events. The main reason for that is because hog roast gives you the sort of quality food that you are unlikely to get with any other sort of big event catering. There are a few reasons for this but one of the most important is the choice of meat. 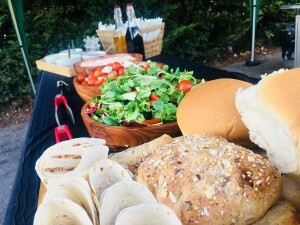 So many parties suffer from bland catering and that’s because the ingredients are simply lacklustre, but a hog roast Bognor Regis event won’t ever suffer from that charge. Our hog roasts get to benefit from superb quality meat with only top pigs chosen from local, respectable suppliers. Good meat is very important, as any good chef will tell you. You really can taste the difference…and that is what you want your guests to experience. Whilst the meat is of great importance, you have to consider how the cooking of a big whole pig is going to affect the end results for your Bognor Regis brigade. This is where our special hog roasting machines come into their own. These specially designed machines are pretty versatile and can roast a variety of meats but pig is their speciality. Load up a machine with a pig and it will be perfectly cooked, under the chef’s close supervision of course. But please bear in mind that hog roast is not a fast food, far from it. A whole pig is a sizeable piece of meat and takes a fair amount of time to cook through, which is why it takes six hours to produce the perfect hog roast. This long, slow roasting allows the meat to release a wealth of stunning juicy flavours that help create not only the magical aromas you get from hog roast but some of the most tender and most succulent pork in West Sussex. Once the cooking is done, there’s not really much more to worry about. There is of course the slight dilemma over what sauces to enjoy with your hog roast (apple or mustard are the usual options) but then it’s tuck in time for you and your guests. Don’t be surprised if it then goes eerily quiet at your event because that will be the sound of people really enjoying their food. Silence really is golden. 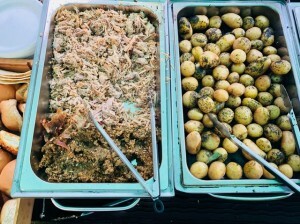 So, if you have a hog roast Bognor Regis event to organise, you may want to carefully weigh up all those catering options. Then again, perhaps you have already decided on a hog roast? A town’s name can often paint a rather different picture to the actual reality. Bognor Regis is no exception to this rule as, it has to said, got a rather unusual name for such a delightful town. It’s a name that the twenty two thousand residents of this fine town are quite used to, as are the many thousands who visit this West Sussex seaside resort every year. Of course Bognor Regis is not just famous for being a lovely seaside resort. It has established a rather more eccentric name for itself as the home of the International Bognor Birdman competition. It sounds bizarre and it is, requiring participants to launch themselves of Bognor Regis Pier and fly as far as their self made contraptions will allow them. It is more fun and entertainment than a serious lesson in aerodynamics. Still, it just goes to show that surprises are just around the corner wherever you travel in Britain. Bognor Regis’s surprises don’t just end there. There is also something of a catering revolution affecting this and many other towns and cities throughout the United Kingdom, and this one most certainly isn’t bird brained. This is a hog roast hire Bognor Regis revolution and it is transforming the catering habits of the nation.